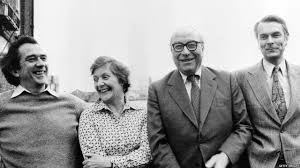 There are some striking parallels between the latest fissure in the Labour Party and the formation of the breakaway Social Democratic Party by the ‘gang of four’ in 1981. Then as now, there was a sense that the two main parties had moved to the extremes of the political spectrum, leaving a large empty space in the centre. But readers of this collection from the archive will be struck by the singular dimensionality of the political argument in the 1980s: the SDP primarily promoted itself as defending liberal Keynesianism against the depredations of Thatcherism on one side and Labour’s plans for heightened state intervention on the other. 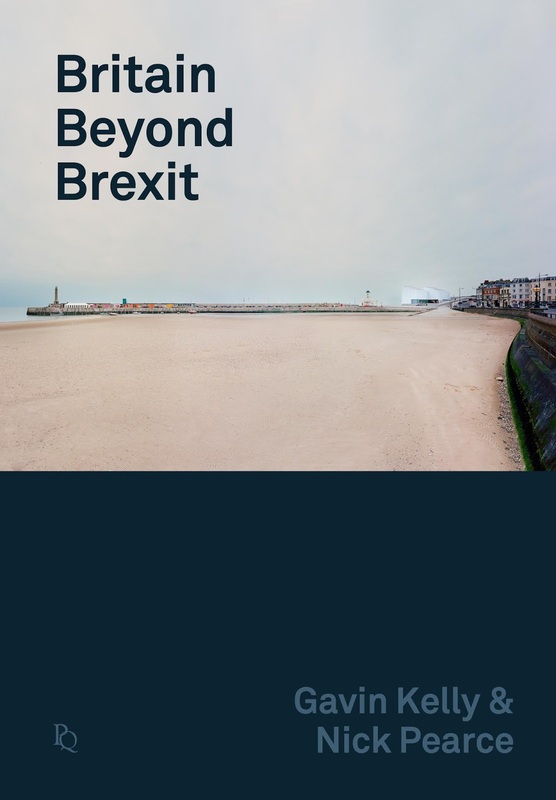 While the party did adopt a pro-EU position, the arguments about citizens of somewhere or nowhere that have come to define ‘Two Englands’ and have given such heat to Brexit were absent. This has at least one striking consequence. The voices from the past agree that the SDP was handicapped, in the first past the post system, by the wide geographical spread of its support. By contrast, the new group could benefit from the stark geographical divides that Brexit has opened up. This virtual issue gives a sense of the hopes vested in the SDP at the time, along with the sober reflections of some of the participants as they looked back on the party’s failure to break the grip of the two main parties.